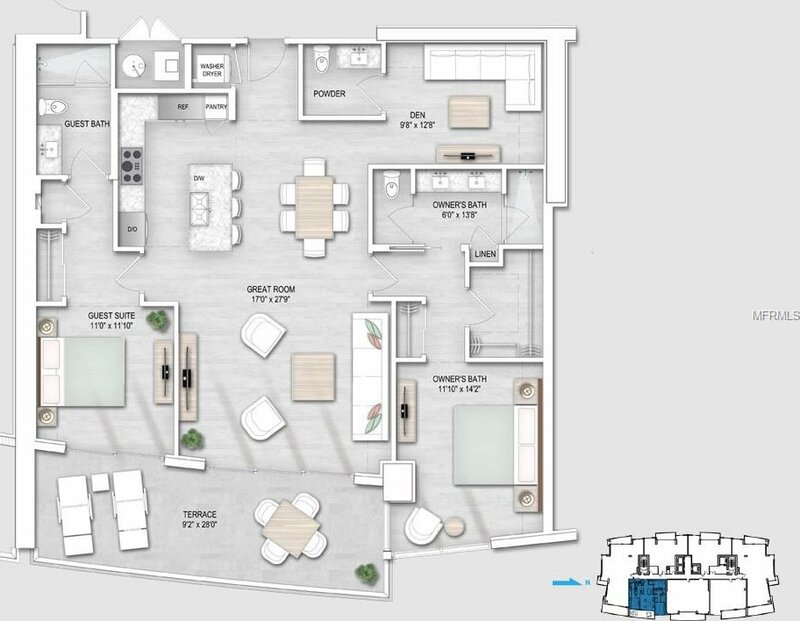 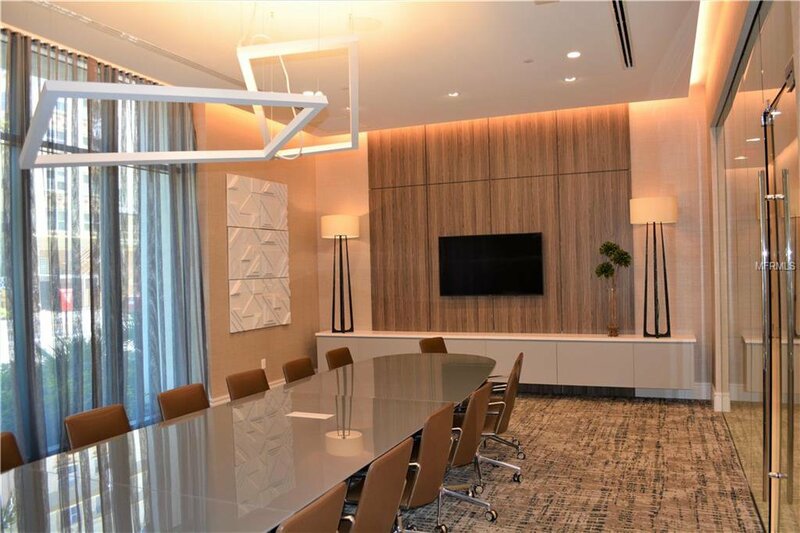 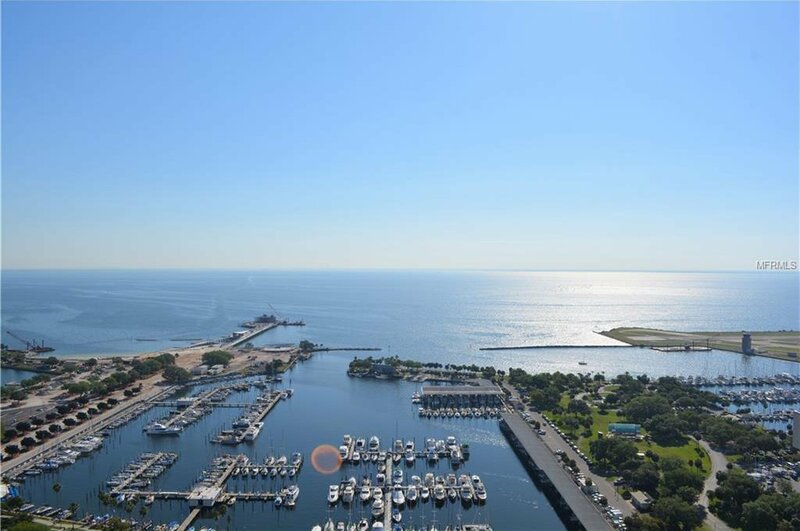 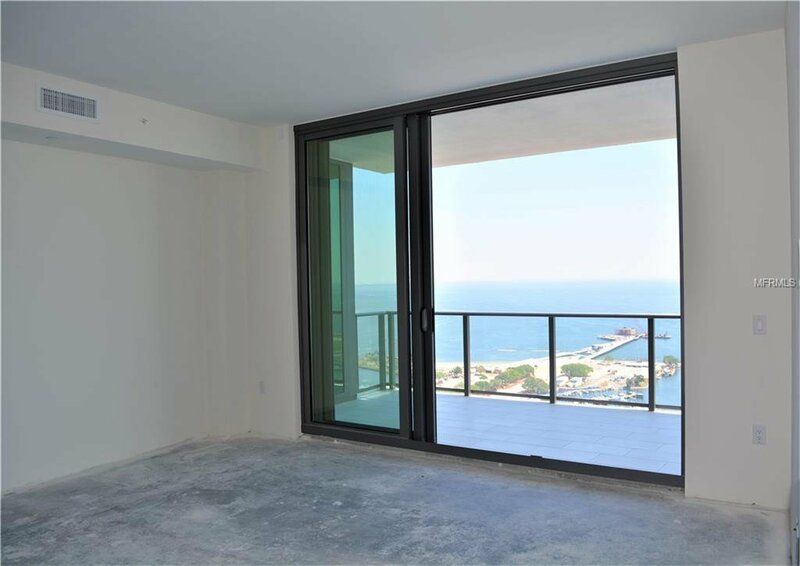 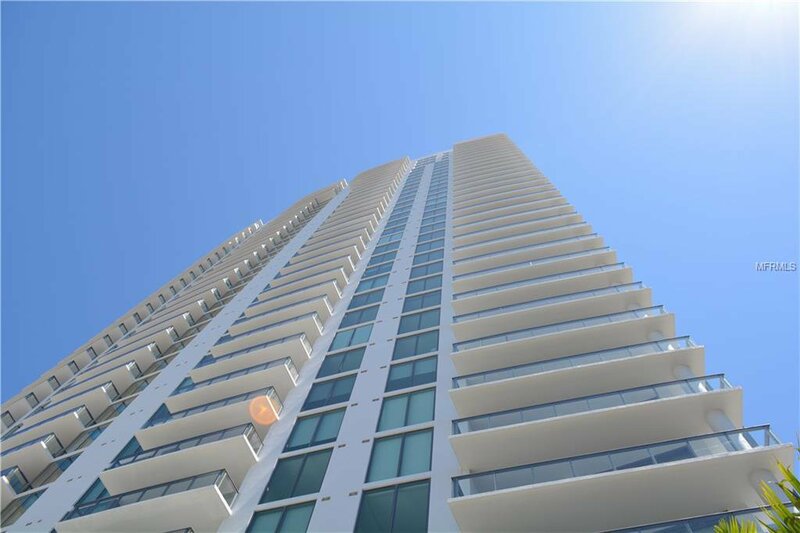 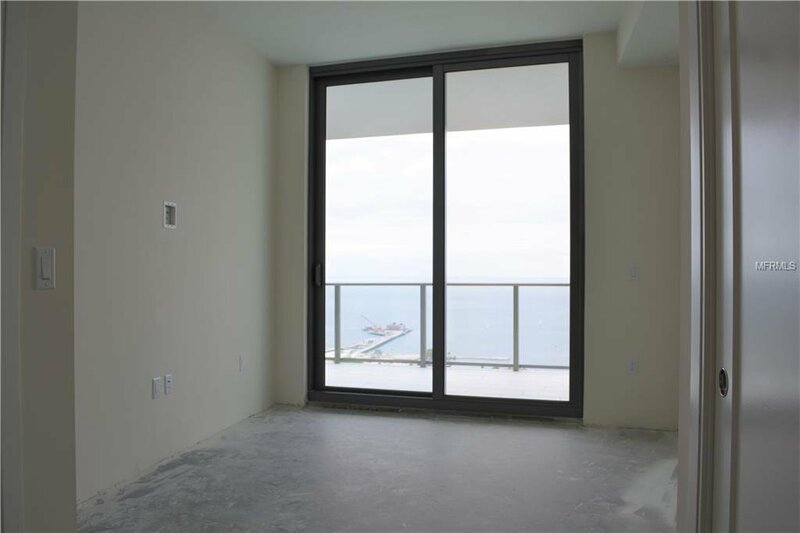 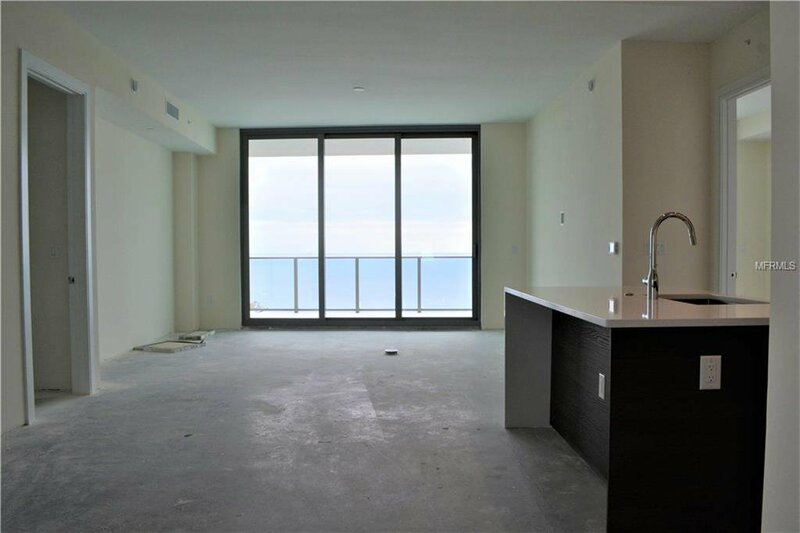 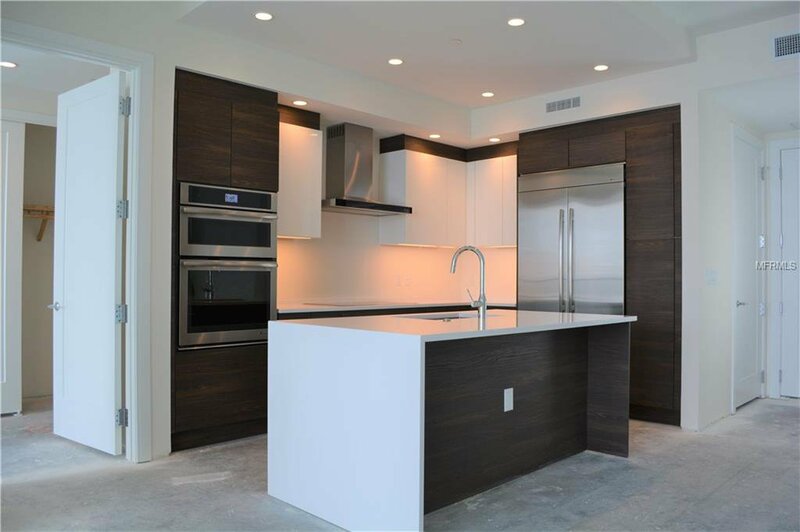 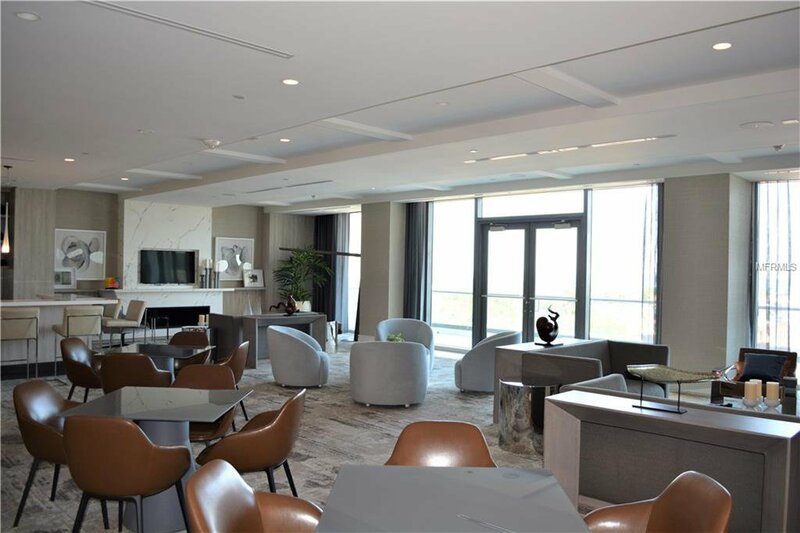 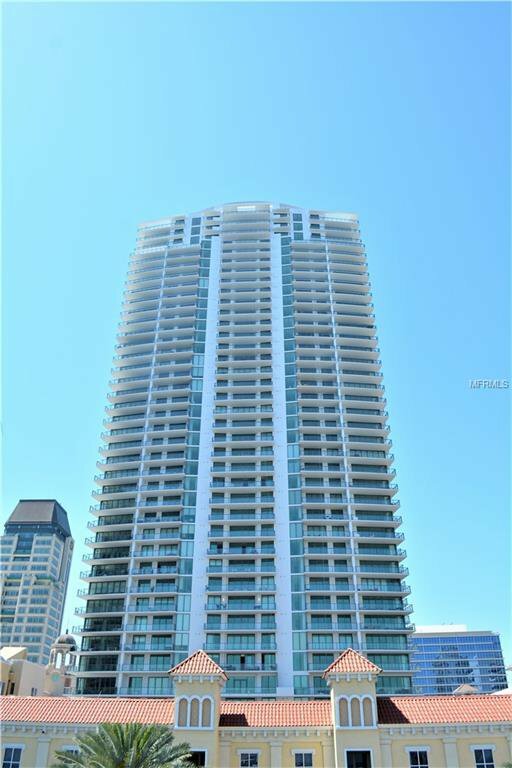 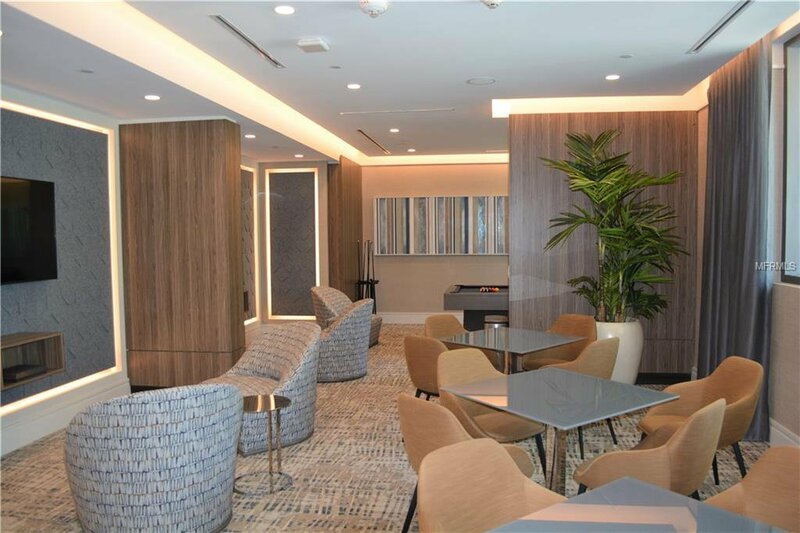 Own your very own designer ready unit on the 33rd floor of the hottest new ONE St Petersburg! 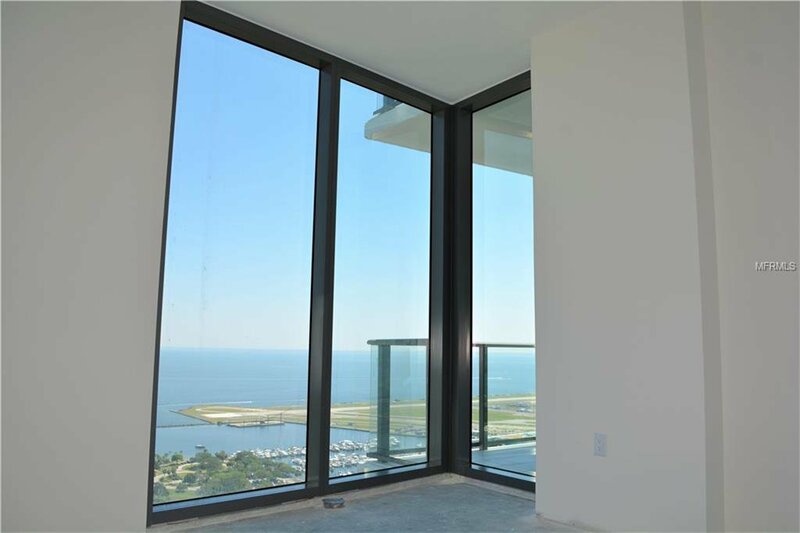 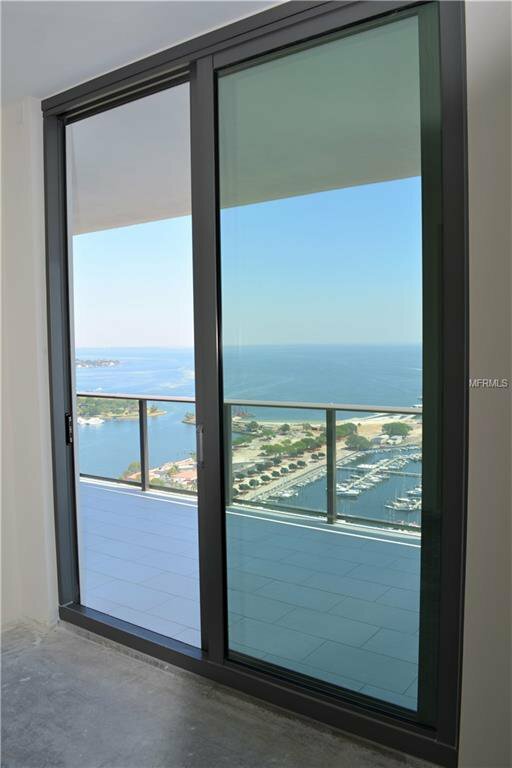 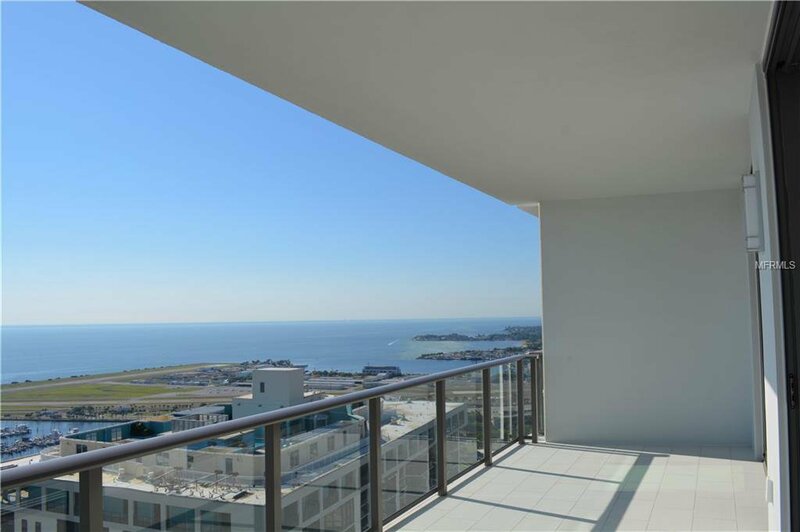 Unobstructed wide open views of Tampa Bay. 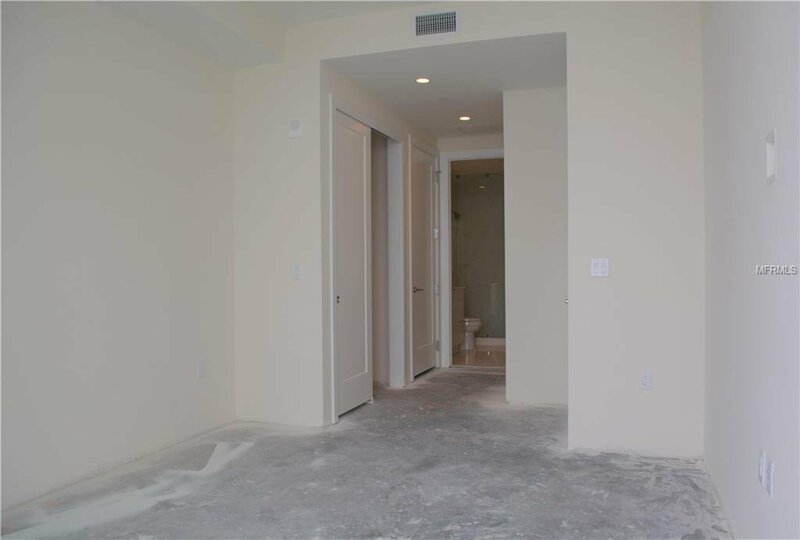 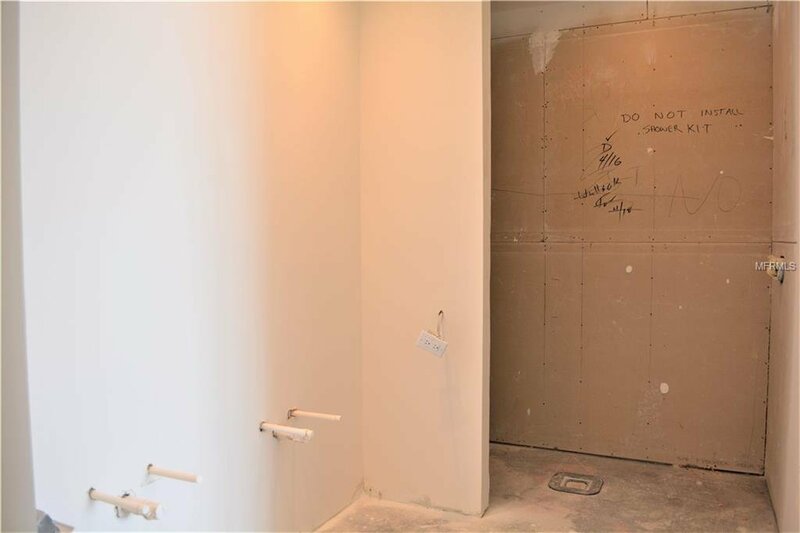 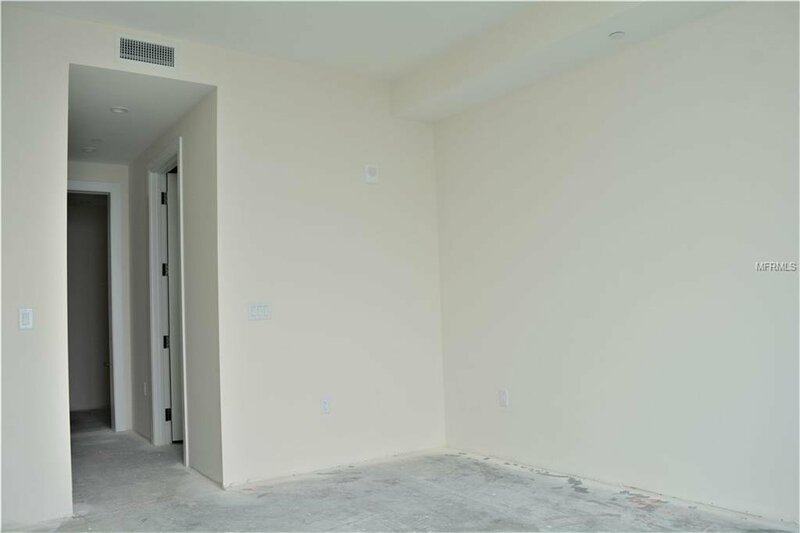 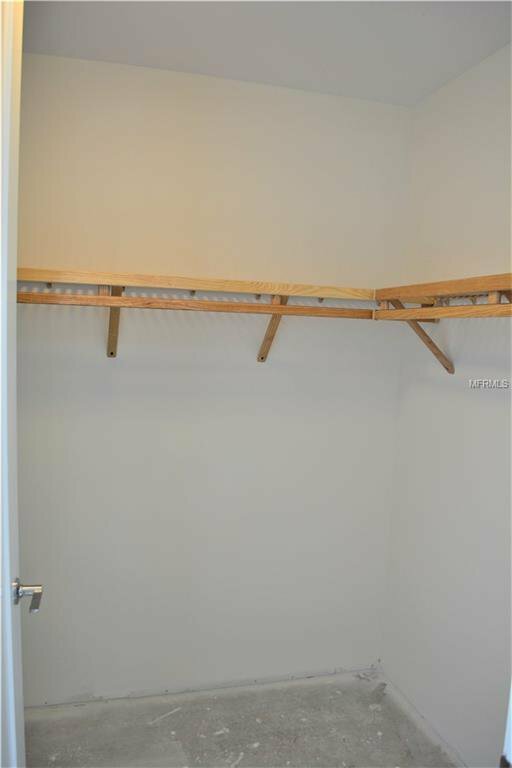 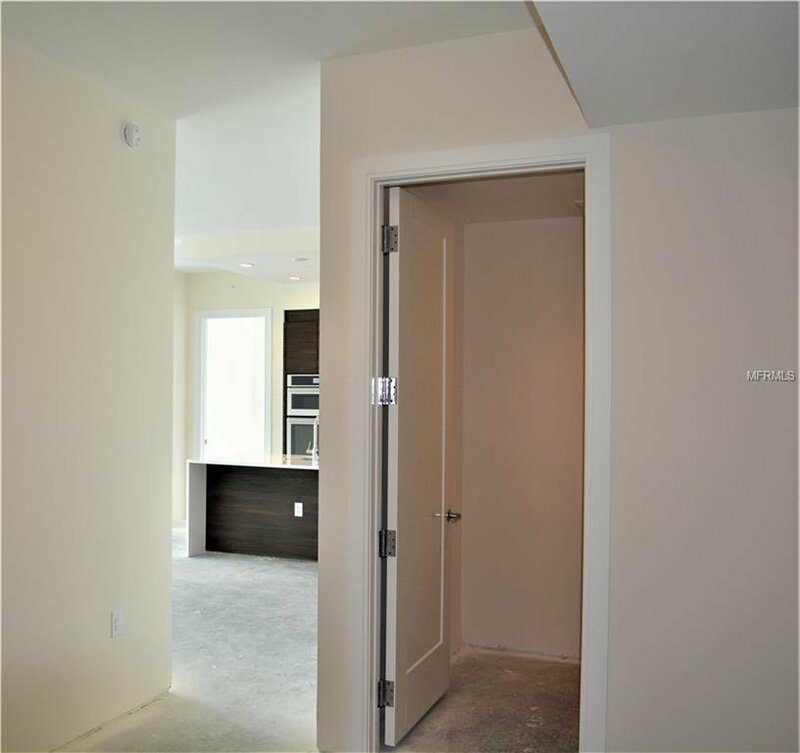 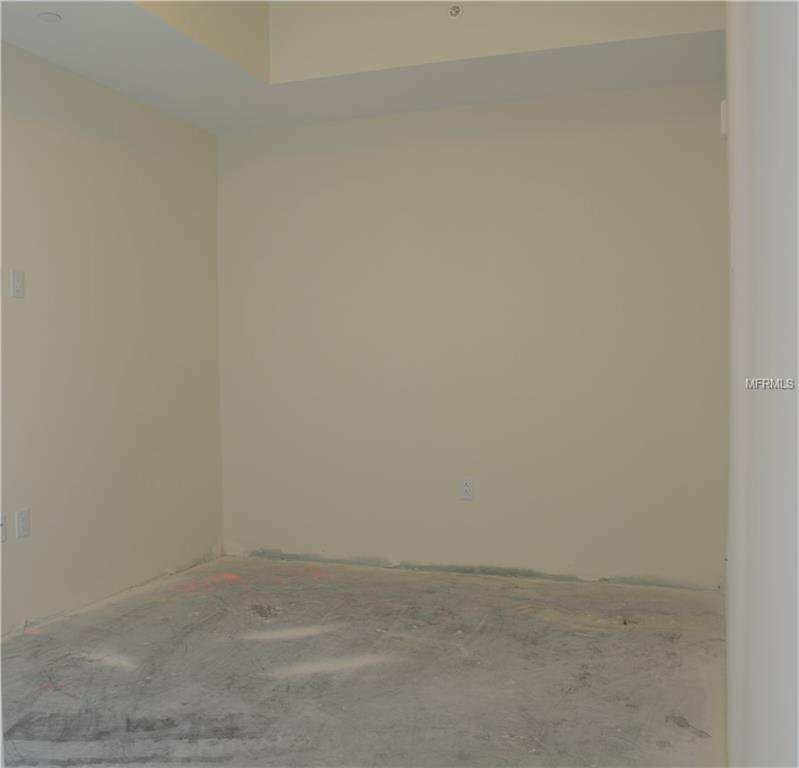 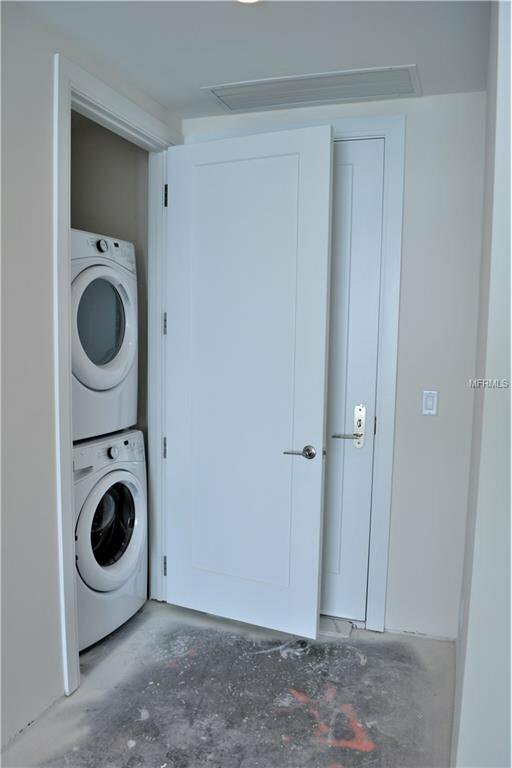 This unit has unfinished floors ready for the custom flooring of your choice (Guest bathroom is finished with tile flooring in place). 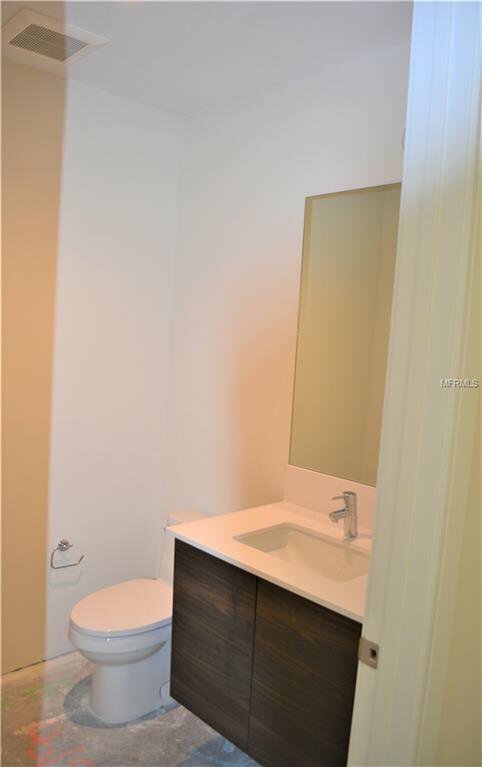 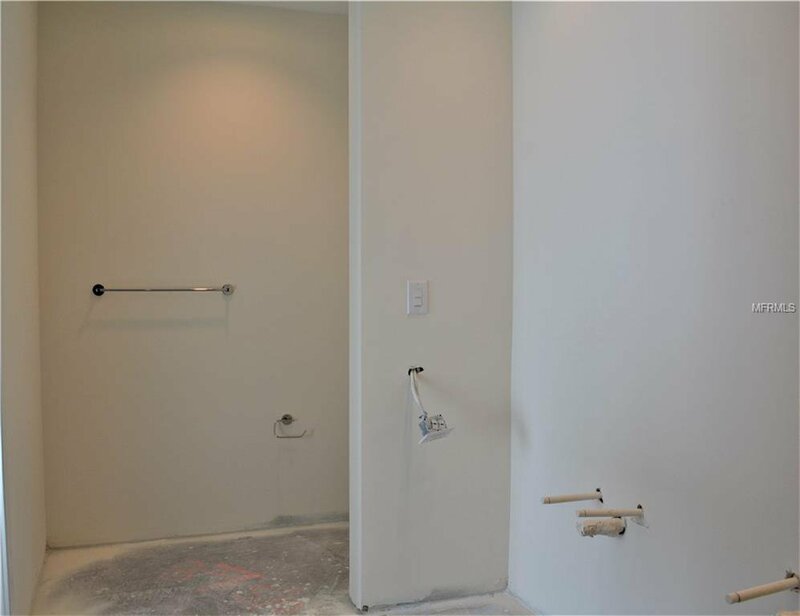 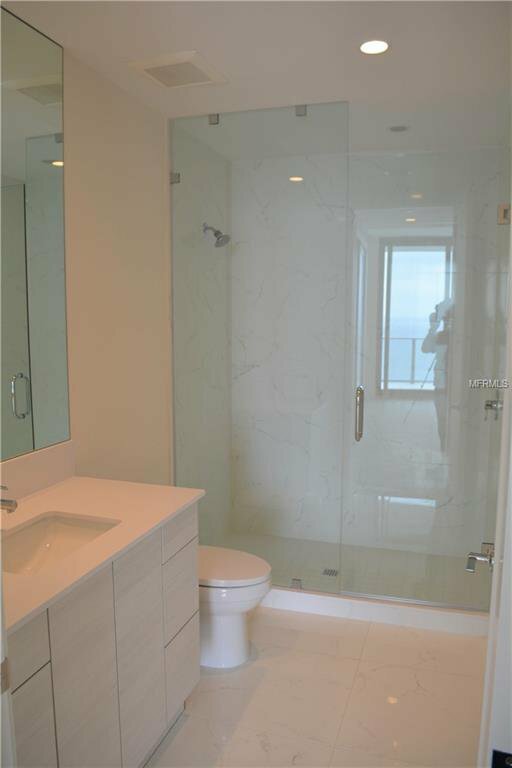 The master bathroom is unfinished with no tile/vanity/fixtures and is ready for your custom touch. 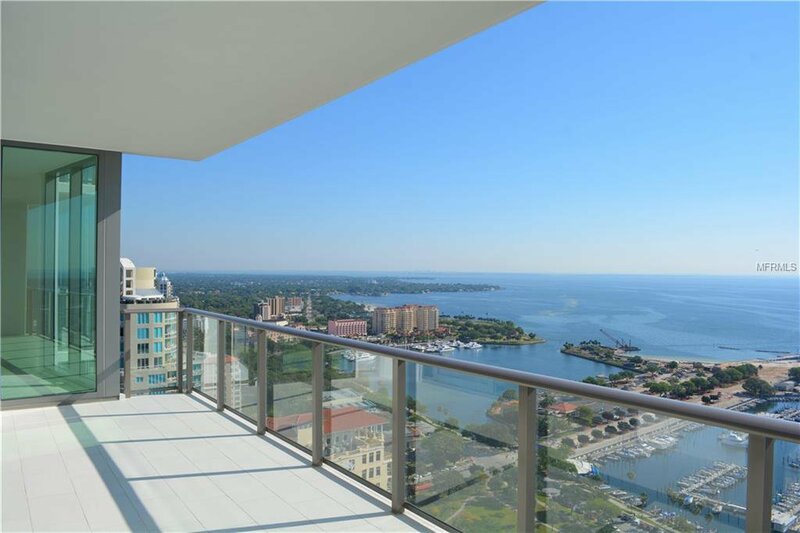 This is a unique opportunity to own a designer ready home in the hottest new condo development in downtown St Petersburg. 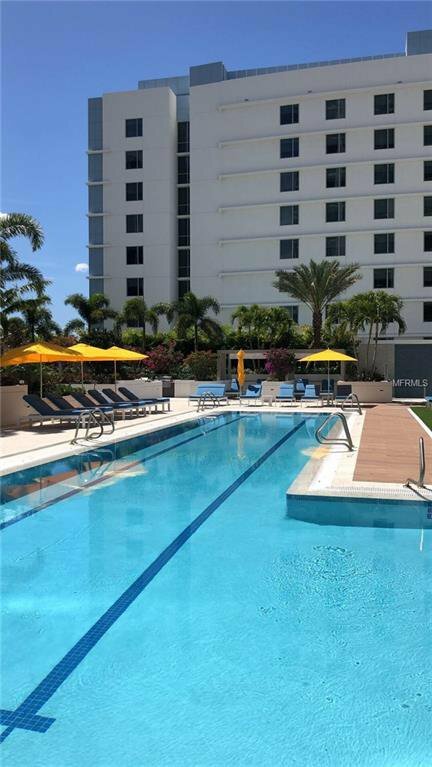 Resort like amenities include: exceptional game room, conference room, social rooms, pool/ pool deck, and a gym. 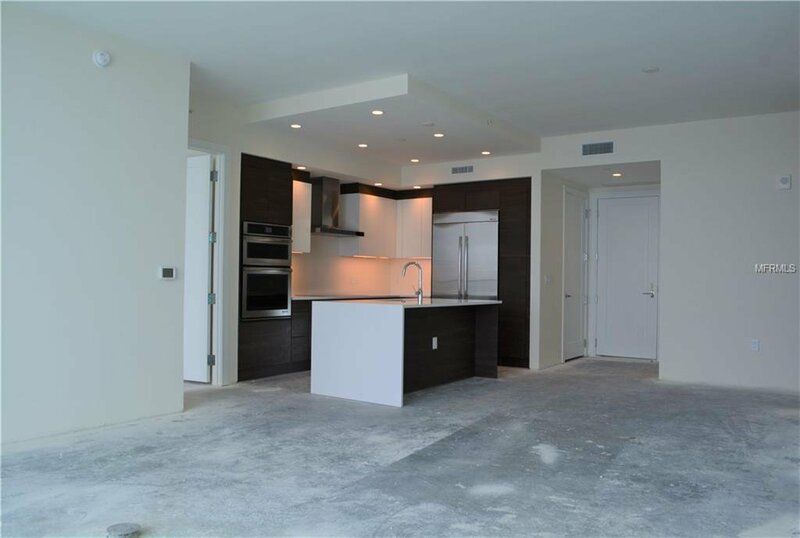 Listing courtesy of D'AGOSTINO REAL ESTATE GROUP.